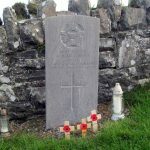 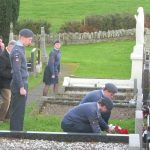 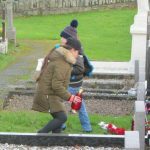 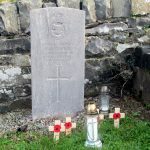 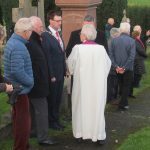 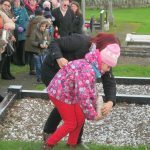 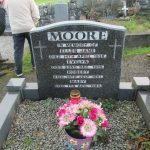 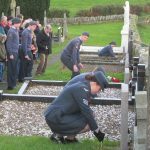 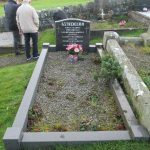 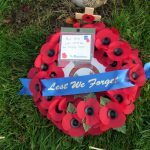 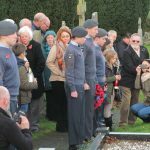 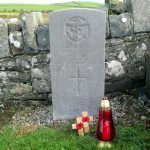 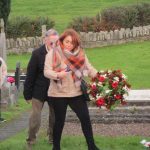 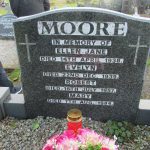 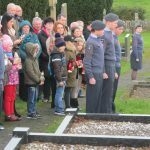 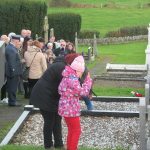 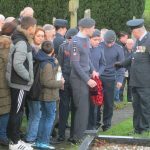 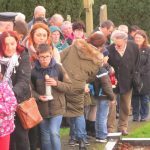 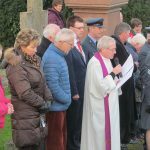 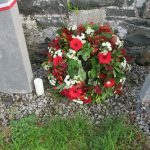 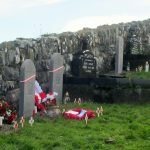 Remembrance Day, November 11th, fell on a Saturday this year and so it was fitting the Annual Remembrance Saturday Service took place on this day at the War Graves in St Joseph’s Graveyard, Ballycranbeg. 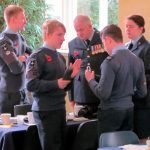 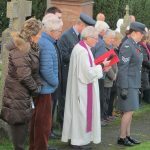 As is now customary, there was a contingent of Regent House Air Cadets present along with a large number of parishioners, visitors and members of the Polish Community who all joined Fr Neeson for the short prayer service and minute’s silence to remember all the servicemen buried in our Graveyard. 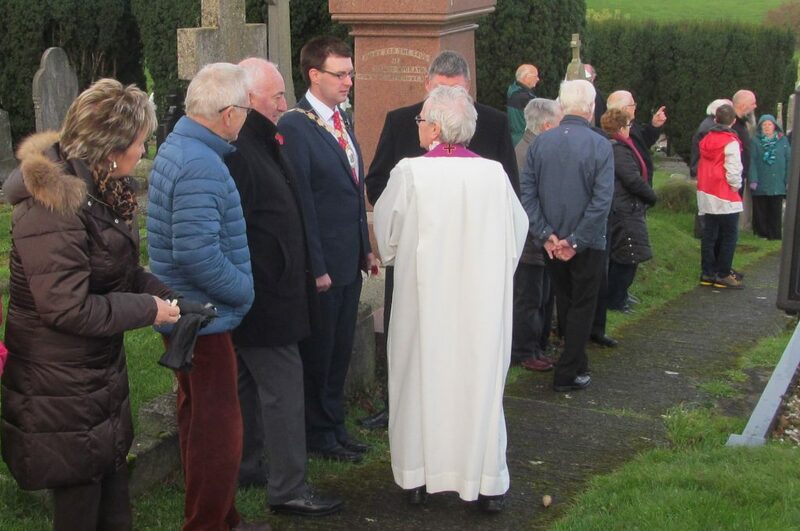 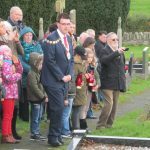 This year we were also joined by the Mayor of Ards and North Down, Councillor Robert Adair, who hails from nearby Portavogie..
Brendan Ennis recited the poem composed by Joe Gilmore for the occasion and the Air Cadets placed poppy crosses on each of the graves. 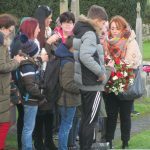 In addition, the young people from the Polish Community placed candles and flowers on the graves. 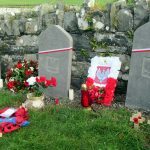 This was also a very special day for the Polish Community as November 11th is the Polish Independence Day. 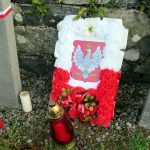 So while remembering their fallen countrymen they were also celebrating their Independence Day. 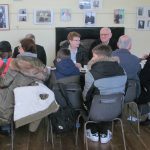 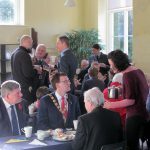 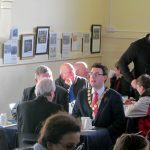 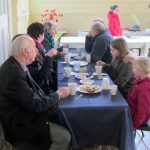 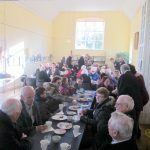 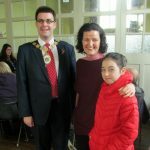 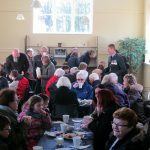 Following the ceremony, very welcome warm refreshments were served by the Parish Social Committee in the Old Schoolhouse.